From card swipes and door access readers, to IP cameras, alarms and mobile management, CABCO can help you protect your property with the latest CCTV, Access Control and Alarm Systems. 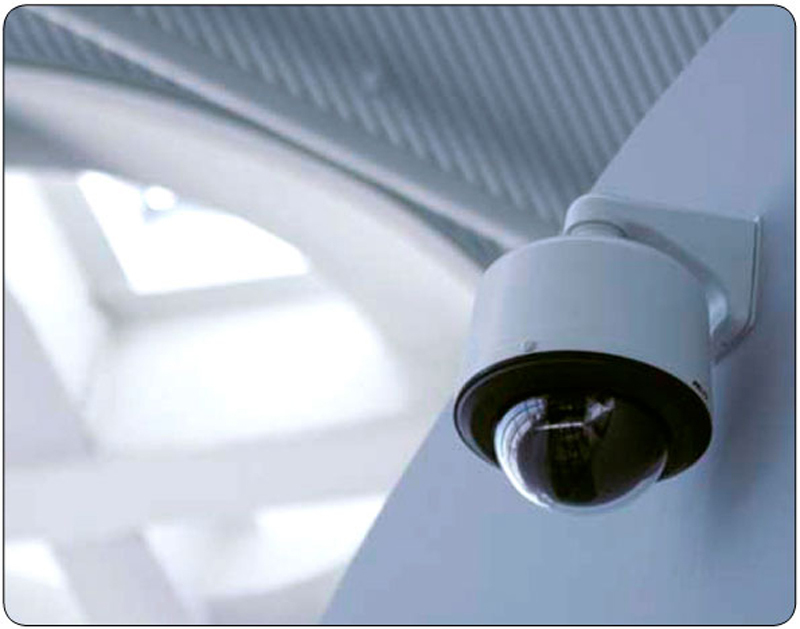 Network-enabled, high definition IP video surveillance cameras (indoor or outdoor; day or night vision) with manageable network video recording and mobile device viewing and management. Analog and digital surveillance solutions also available. Protect your property 24x7 with a monitored security alarm system by CABCO Premises Security. We offer competitive rates for alarm system monitoring with phone/internet/cellular alerts, motion detection, glass and door break notification and more. Ensure your staff and authorized visitors have convenient, hassle-free and secure access to your property's doors, gates and sectors via door swipes, access cards, retina scanners or keypads. Contact CABCO today for a customized solution for your business!